For more than 40 years, My First Skool has been a leader in early childhood care and education. 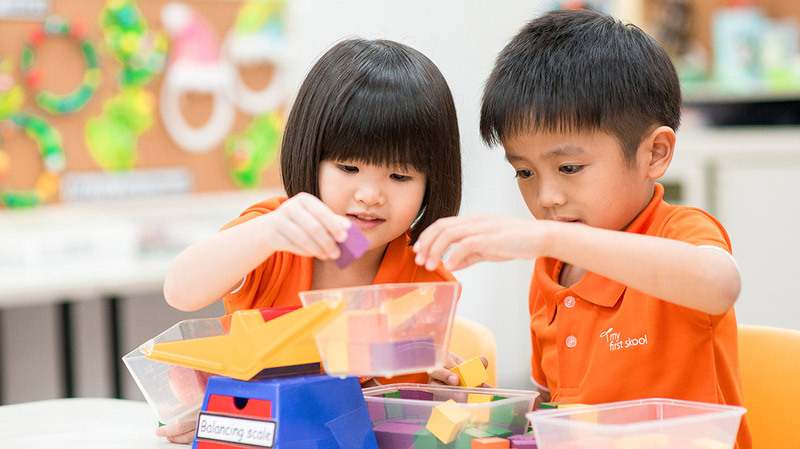 As the pre-school arm of NTUC (National Trades Union Congress) First Campus Co-operative, we have grown into one of Singapore's most respected early childhood organisations since we opened our doors in 1977. Dedicated to bringing quality pre-school education within easy reach, we have over 140 pre-schools islandwide, and more every day. 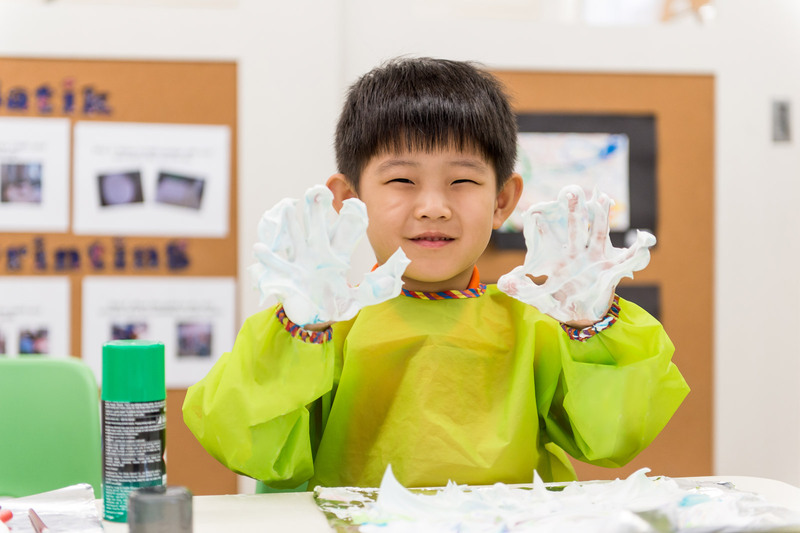 Most recently, we saw the opening of our Early Years Centre at 2 Punggol Drive, which can accommodate up to 1,000 children aged between 2 months to 4 years. We are proud to bring quality education to more than 22,000 young families. Children are, and always have been, at the heart of all we do. That's why we are all about creating joyful learning experiences – from our holistic curriculum and ever-growing number of pre-schools, to our passionate teachers and our close partnership with parents. We look forward to greater learning and growth together as you and your child join us on the My First Skool learning journey.